As a leading retail, softlines and consumer goods consulting firm, The Parker Avery Group is a trusted advisor to world-class brands. We provide comprehensive consulting services and practical experience in PLM and Supply Chain, including supply order management, sourcing, and logistics. Our deep domain expertise and proven methodologies help retailers streamline business processes, improve visibility, collaboration and responsiveness, and reduce overall product and supply chain costs. We have deep expertise based on our collective 200+ years of practical experience gained from leadership roles held within the retail, softlines and consumer goods industries as well as in consulting capacities. The Parker Avery approach combines the best talent with experience and methodology. Combined with our consulting expertise, best practices and proprietary methodologies, the Parker Avery Group delivers results that add tremendous value to our clients. Our strong client relationships are the outcome of focusing on a select number of clients at a time and delivering results. Our team’s combination of executive retail experience and consulting expertise ensures our clients are fully informed of industry leading practices and can get to the answers faster. With backgrounds in merchandising, digital commerce, product development, sourcing, supply chain and store operations, our professionals have in-depth business process and solution knowledge enabling us to quickly deliver meaningful client results. We strive to exceed our client’s expectations and have a highly successful track record of projects delivered on time and on budget while securing high client satisfaction ratings. Identification of opportunities and development of a strategy and roadmap for PLM and Supply Chain initiatives that connects the desired future state with overall business objectives. In order to meet the exceedingly high expectations of their customers, companies are seeking product innovations, time-to-market improvements, and cradle to grave efficiencies. However, companies often do not know which parts of their organization are most in need of improvement or how best to plan and mobilize efforts to implement change. Parker Avery’s Diagnostic assists retailers in the softlines and consumer goods industries in identifying their opportunities for improvement and establishing a roadmap for achieving them. Our consultants provide thought leadership, industry experience and guidance, taking the time to understand a company’s distinct culture, business processes, organization, product development strategies and talent. With the results of the Diagnostic in hand, clients will ultimately be able to refine their goals into an actionable plan that can deliver meaningful business process and systems capability improvements. Identifying improvement opportunities and redesigning Product Development, Sourcing and Supply Chain processes to enable efficiencies, optimize system functionality and support business objectives. Parker Avery brings leading practices, systems knowledge and industry insights to ensure a company’s future business process design is world-class and aligned with business objectives. We perform a thorough assessment of the existing business processes and environment to identify and prioritize specific improvement areas, and then work with key stakeholders to design new processes that incorporate the identified improvements. Our business process improvement work also provides a foundation for software selection, solution design, testing, change management and training activities. Enabling companies to identify, evaluate and select solutions to meet their business objectives. 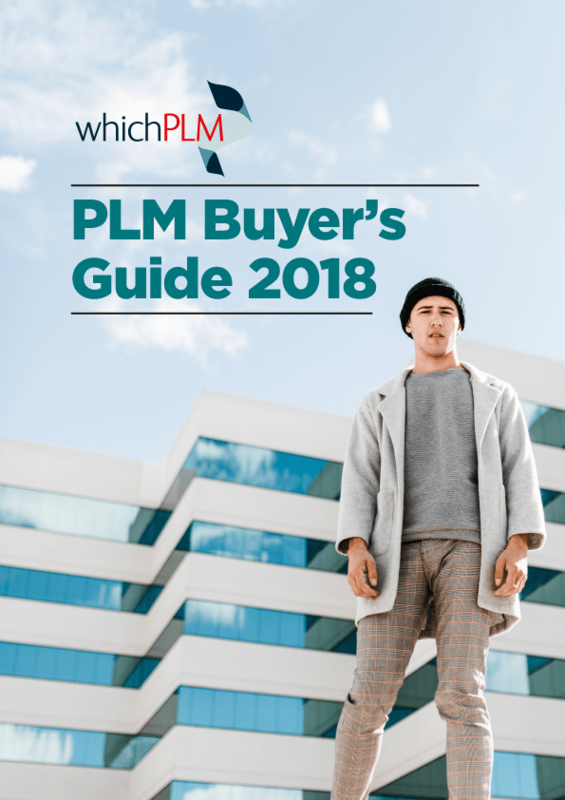 Ensuring that a software selection outcome meets an organization’s needs requires a partner with experience and knowledge of leading PLM and Supply Chain solutions and an unbiased view of the market. The Parker Avery Group’s Strategy & Software Selection experience, gained through extensive engagements with leading retailers in the softlines and consumer goods industries, provides the foundation required to assist our clients in the selection of the most appropriate solution for their organization. Our in-depth functional knowledge of PLM and Supply Chain system providers and proven assessment and selection methodology enable us to help companies evaluate and choose a software solution that best meets their needs. Complementing these efforts, we also develop the supporting business case and define the implementation roadmap. Program management and business analysis effectively deployed in partnership with resources from the client’s organization and the software provider for a successful implementation. The professionals at The Parker Avery Group bring extensive PLM and Supply Chain solution implementation experience and a practical, hands-on approach to help companies implement the many changes associated with a new system. We partner with the software vendor’s services team but assume overall accountability for the success of the initiative. Our deep functional knowledge, proven methodologies and expertise enable us to help clients build and execute a deployment roadmap that addresses the organization’s ability to transition to the new environment, including: business process design; application configuration management; testing support; end user training; and overall project management. Developing and executing a strategy to manage organizational change for PLM and Supply Chain implementation projects and other corporate initiatives that will achieve more complete buy-in, adoption and benefit realization. The addition of Change Management to a PLM or Supply Chain initiative vastly improves its success over projects without Change Management, allows stakeholders to more rapidly adopt new processes and roles, as well as secures organizational alignment. We facilitate the definition of a Change Management strategy by working with a company’s executives to understand their principles, culture, scope of change and anticipated business impact. The result is a formalized strategy and toolbox that is translated into a tactical plan to make the business transition more effective. Parker Avery also works hand-in-hand with our clients to successfully execute the Change Management plan. Our deep Change Management experience, combined with our proven tools and templates, help structure communications, training and role definition so they are effectively managed throughout the transition, and the company can more easily migrate to new ways of doing business. We have worked with some of the world’s leading retail, softlines and consumer goods companies, providing comprehensive services to support and enable their PLM and supply chain needs with the overarching objective of improving their business performance.